Ready for Whiteness History Month? During the month of February, schools in the United States, from pre-K through university, offer some programming for Black History Month. This sometimes engenders a backlash calling for a “White History Month” to specifically focus on the culture and achievements of people from European backgrounds. The theory here is, apparently, that making an effort to include Black History for 28 or 29 days and adding bits of diversity to the curriculum for other heritage months effectively erases the dominant culture of the United States. More recently, however, there have been calls for a month to focus on Whiteness. Whiteness History Month would not only contest retellings of history that normalize racial dominance, but in displacing dominant narratives, this educational programming would disrupt the maintenance of white ignorance (i.e. racialized ways of knowing and not knowing or refusing to know) in one vital site: educational spaces. Schools and universities aren’t simply places of learning: they are spaces where knowledge is generated, where revised histories are widely shared. The ability to generate knowledge directly translates into social, cultural, and political capital and power: the ability to disseminate a knowledge that normalizes hegemony represents the continuation of a Eurocentric colonial project. This also resulted in backlash, with the project gaining attention largely through a faculty member who wrote publicly in opposition. A part-time computer science instructor, Michael Pearson, published “Why I Oppose Whiteness History Month.” National news outlets picked up on the story, running in a number of predictable directions with it. For many years, Teaching for Change has been offering anti-bias resources meant for younger students, as has the Zinn Education Project. @CrazyPastor’s short notes on Whiteness in no way constitute a curriculum, but they are starting points for educators who might want to include a few moments of Whiteness History over the course of the coming months. 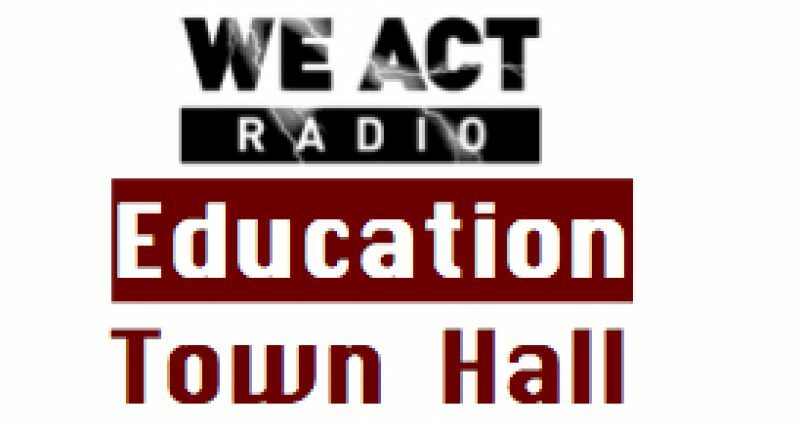 The Education Town Hall’s anniversary program, aired on February 18, also included a discussion of Whiteness studies and a call for using Howard Zinn’s A People’s History of the United States in our schools. The Education Town Hall is eager to hear from educators who are incorporating explorations of Whiteness and race in their lessons as well as from those who prefer a different approach to engaging students on the fundamentals of U.S. history.